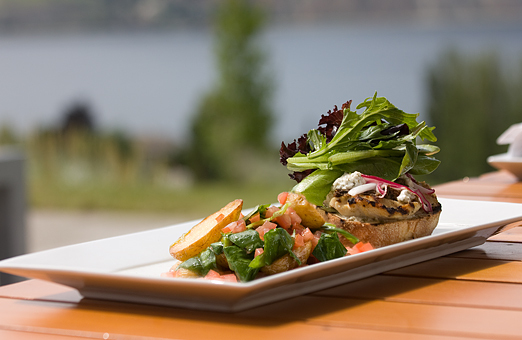 The Vanilla Pod restaurant, formerly of Summerland and owned by Paul and Sheila Jones, has re-opened this past July at the Poplar Grove Winery on Munson’s Mountain near the Naramata Bench. 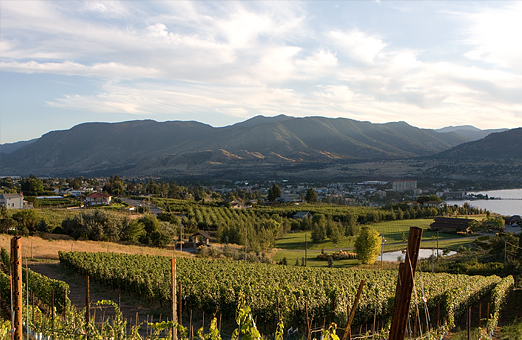 After being approached by the winery’s owners in the winter of 2011, Paul and Sheila agreed to re-locate to the winery, and this summer the restaurant opened for business at the new location with it’s stunning views. 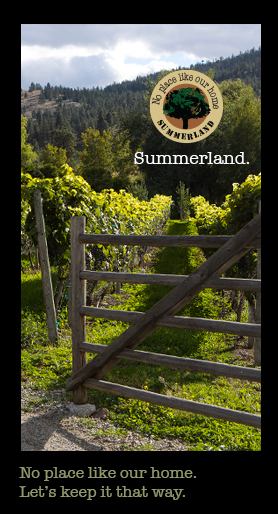 The Vanilla Pod restaurant was originally purchased by Paul and Sheila Jones in 2006 when they made a move from Vancouver to Summerland. Their tapas style menu gained a following with locals and visitors alike and two years ago the restaurant expanded. Paul Jones having a background as a restaurateur, has a finely-tuned ability to expertly pair the appropriate wines with their various dishes – it’s one of the reasons they are trusted by their clientele to deliver an experience that delights the senses. The views are spectacular as the winery faces south and west which means the sunset is right out the front windows of the Vanilla Pod. The restaurant has a committed clientele who have been enjoying the views from the new location since they re-opened at the winery. 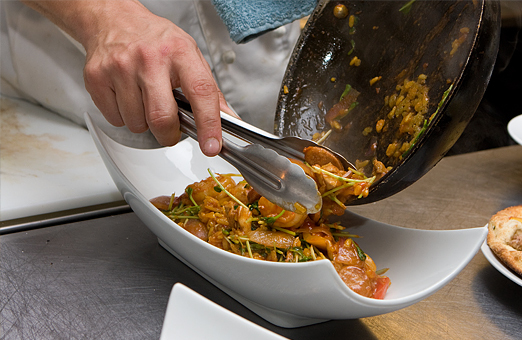 Executive Chef Bruno Terroso is known for his interesting and flavourful dishes. His menu is imaginative and often draws on his Portugese roots. Dinner guests also have an option to try the Chef’s Selection Tapas Tasting Menu of five dishes – paired beautifully with Poplar Grove and Monster Vineyards wines. For reservations call 250 494 8222 or visit the Vanilla Pod Restaurant website for more info.